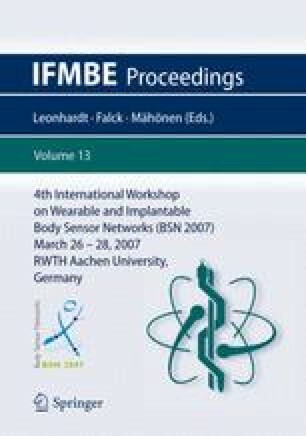 A concept for continuous multi-parameter health monitoring system is presented. The system can measure and process physiological signals of high medical value, but difficult to measure in an unobtrusive and comfortable ambulatory way. Blood pressure, SpO2, core body temperature, activity, as well as multi-lead ECG and respiration with dry electrodes are addressed. There are only four interfaces with the body, and they are located at the chest. The European Space Agency has mandated CSEM to develop a prototype of its concept for a long-term survey at the Concordia Base Station in the Antarctica, in order to prepare future long-term manned missions. The delivery of the fully functional ready-touse prototype is for mid 2007. This paper outlines the general concept and presents some first experimental results for the SpO2 probe place at the manubrium sterni (upper sternum).